It is common for grandparents who are worried about being cut out of the lives of their grandchildren to consider the possibility of filing for legal custody or visitation. 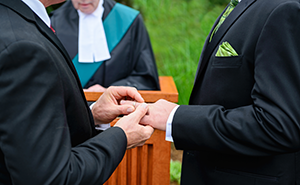 These concerns can become especially pronounced if one parent dies and the grandparents fear that their child or child-in-law may pull away from them. Other times, grandparents may become estranged from their own child, resulting in diminished or nonexistent contact with the grandchildren. No matter the reason, the lack of connection with close family members can be devastating to grandparents, especially those who may have served as caregivers or surrogate parents prior to the estrangement. 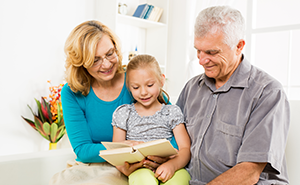 To find out more about grandparents’ rights in South Carolina, keep reading. Is it easy for grandparents to assert rights in South Carolina? The short answer here is unfortunately no. South Carolina is seen by many as a restrictive state when it comes to grandparents’ rights. 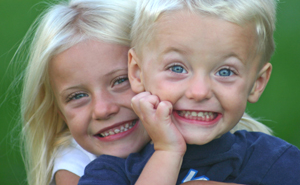 Though South Carolina laws make it difficult for grandparents to legally claim rights to their grandchildren, it should be understood it is not impossible. Grandparents must be prepared for an uphill battle to assert rights in a South Carolina divorce or custody matter, but the battle may be worth fighting if the circumstances require it. Though it is not terribly common, some South Carolina grandparents feel the need to fight for custody of their grandchildren, often because of addiction or irresponsible behavior on the part of their children. 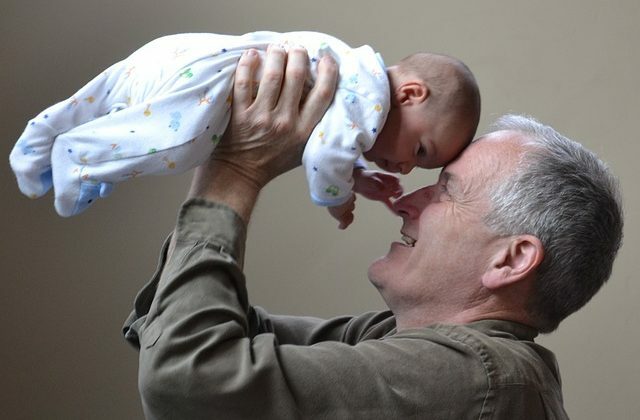 To do this, a grandparent will need to demonstrate to a court that he or she is a de facto custodian to the child. This means that the grandparent must produce clear and convincing evidence that he or she been the primary caregiver and financial supporter of the child for a period of time. Generally, this period is at least six months if the child is young or at least one year if the child is older. One note about timing, the clock stops ticking once a grandparent has filed a custody petition, meaning only the time spent serving as de facto custodian prior the petition being filed will count. 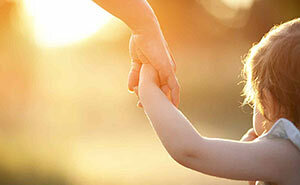 As a result, it is important to be sure you have the necessary time before filing for custody. 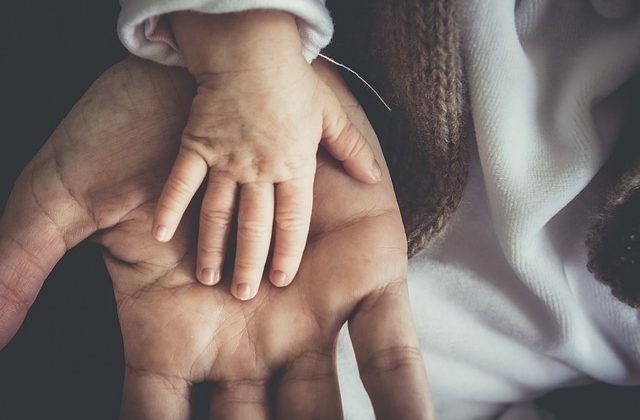 Though it is already a high hurdle to demonstrate that a grandparent serves as a de facto guardian, there are still more barriers that must be overcome before a grandparent can successfully win custody of a grandchild. If a judge decides that someone is actually a de facto custodian, the judge can then award custody or visitation if it finds that either the parents are unfit or that there are other circumstances that necessitate the change in custody. Proving that a parent is unfit can be done by showing that the grandchildren have been abused or neglected, that the parent is addicted to drugs or alcohol, that the parent is irresponsible and makes decisions that endanger the grandchildren. Outside of proving unfitness, it is very difficult for a grandparent to succeed in a claim for custody. South Carolina court decisions have clarified that custody will not be taken away from fit biological parents in favor of a grandparent. Unless a grandparent can demonstrate that the biological parents are in some way unfit, no family court judge will remove custody from otherwise good mothers and fathers. Even if a grandparent is unable to demonstrate that he or she is a de facto custodian, there are still ways of seeing the grandchildren. One way is to petition the court to allow visitation with the grandchildren. Prior to 2014, this kind of request was seen as being as unlikely to succeed as a request for custody. 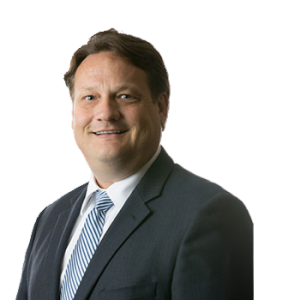 Thankfully, the South Carolina legislature passed a new law that made it much easier for grandparents to assert claims for visitation of grandchildren. The legislature passed a new law that said family court judges are now permitted to order visitation for grandparents in a variety of cases, including where the child’s parent(s) are dead, divorced or even separated. However, there are several hurdles that must be cleared before such visitation is ordered. First, the child’s parents must be found to have unreasonably denied the grandparent access to the grandchild. This denial of access cannot just happen once or twice, it must happen for a period of at least 90 days. Once a grandparent has been unable to communicate with the grandchild for at least three months, he or she must also convince a judge that the awarding of visitation would not interfere with the parent-child relationship. 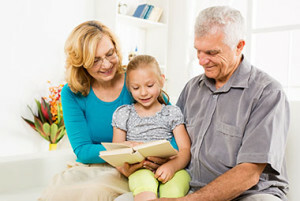 This is an important point and indicates that though the measure is an attempt to give grandparents more rights to maintain a relationship with their grandchildren, the reality is that, when push comes to shove, judges will still decide in favor of the parent’s relationship with the child above that of the grandparents. Beyond denial of access for greater than 90 days and proving that that the parent-child relationship won’t be damaged, visitation will be allowed if one of two things is found: either the parents are unfit or there are compelling circumstances that exist to overcome the presumption that the parental decision to deny contact with the grandparents is not in the child’s best interest. The new visitation law, though still tough, has an important difference from the previous way of handling grandparent requests for visitation. The prior approach required that in addition to the abovementioned hurdles, grandparents also had to demonstrate by clear and convincing evidence that their relationship with their grandchildren was similar to that of a parent-child relationship. One problem in custody cases, whether they involve grandparents or fights between parents, is the lack of evidence. Judges are left to decide issues without the kind of background information you may wish they had. They will likely be told directly contradictory stories: your attorney will likely argue that you are incredibly close with your grandchildren and the relationship is meaningful for all involved, while the parents could argue you played, at most, a minimal role in their lives. To avoid the custody case becoming a mud fight, it is important to assemble as much hard evidence as possible. By that we mean documented proof of the extent of your relationship. Photographs, videos, letters, emails, phone records, text messages are all great ways of indicating the extent of your communication and involvement with your grandchildren. If you talk all the time, producing phone records to show this can be incredibly compelling to a judge. Same thing with receipts showing your purchase of gifts, clothing, school supplies, vacations, etc. 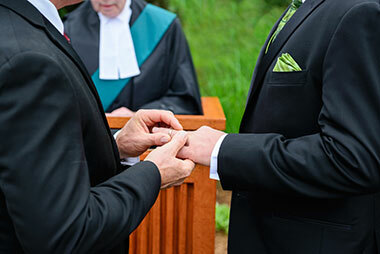 These demonstrate in an irrefutable way that you are close with you grandchildren and make it much more difficult for the opposing attorney to minimize the significance of your relationship.